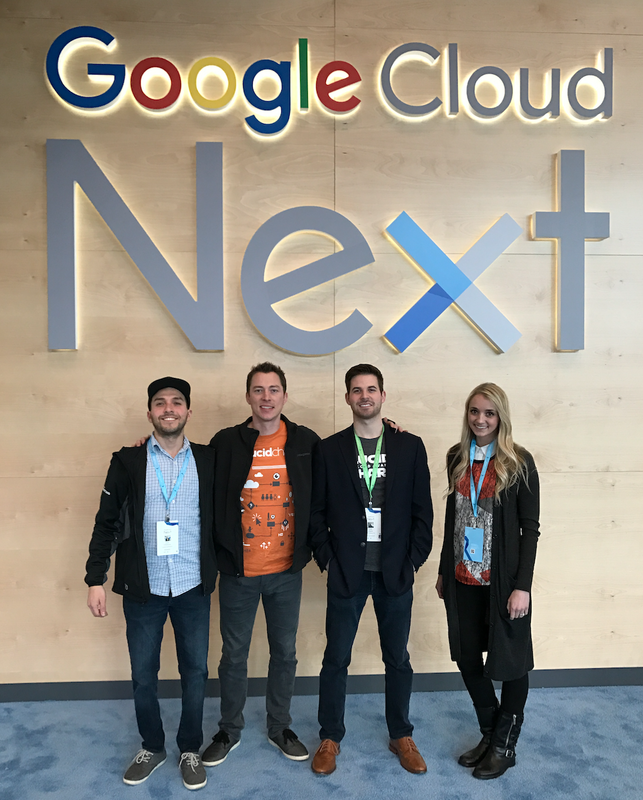 Our team is back from San Fran after a jam-packed week at Google Cloud Next ‘17. Google pulled out all the stops—with over 10,000 attendees, the conference was five times the size of last year! The conference offered sessions galore (200 to be exact), and Google pulled back the curtain big time with 100 product announcements. In case you missed out, here’s the quick and dirty on some of the major reveals. Google announced its partnership with SAP, the maker of enterprise software for managing business operations and customer relations. The strategy: integrate Google’s top cloud and machine learning solutions with SAP enterprise applications. The benefit: Google Cloud can accelerate digital transformation for SAP customers and help them transform data into actionable business insights. SAP HANA database is now certified on Google Cloud Platform (GCP), and SAP Cloud Platform’s Identity and Access Management (IAM) solution now supports G Suite and GCP. Google and SAP plan to collaborate on building machine learning features into intelligent applications, such as conversational apps that walk users through complicated workflows. They will also work together to develop greater integrations across joint applications (such as Gmail with SAP Cloud for Customer) and to create a solution providing control over how data is handled on GCP. During the Day 1 keynote, Colgate-Palmolive discussed the benefits of its decision to partner with SAP and Google Cloud. Already a SAP customer of 23 years, the company decided to move all employees (around 28,000) to G Suite—they already see increased effectiveness and collaboration with this new power duo. Cloud Machine Learning Engine is now in GA. 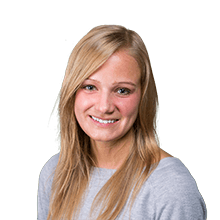 It allows organizations to train and deploy their own models into production in the cloud by building TensorFlow-based machine-learning models that interact with any data at any scale. Cloud Machine Learning Engine is integrated with Cloud Dataflow, Cloud Datalab, and Google BigQuery. Google added yet another Cloud Machine Learning API to its growing list. Now in private beta, Cloud Video Intelligence API allows users to search an entire video catalog the same way they search text documents. Search every moment of every video file to identify key noun entities and when they occur. This tool is crucial for media organizations trying to find actionable insights from unstructured data like video files. Google partner Cantemo uses it to build their own video management software. One of Google’s fastest growing APIs, Cloud Vision API allows users to extract metadata from over one billion images. Google announced new abilities that will help organizations to classify a more diverse set of images, such as scans of text-heavy documents. This tool offers easy access to the increasingly crucial computer vision feature. Google announced new strategic partnerships and key investment areas to help partners accelerate growth and drive customer success. Recognizing the value partners provide for customers, Google is simplifying partner requirements and improving partner enablement and training. Google Cloud Partner Specializations and the Authorized Training Partner Program are two such initiatives. Google also introduced new incentives to spur partner growth. Google Compute Engine prices have been cut by up to 8%. Google introduced the Committed Use Discount, offering a discount of up to 57% in exchange for a one- or three-year purchase commitment. Google’s free trial has been extended from 60 days to 12 months, allowing customers to use the $300 credit across all GCP services and APIs. The new Engineering Support is a role-based subscription model that allows Google to match engineer to engineer. It’s a model designed for users to meet the different levels of support needs within an organization. Kaggle is the largest community of data scientists and machine learning enthusiasts. Together, Kaggle and Google Cloud will support machine learning training and deployment while allowing users to store and query large datasets. 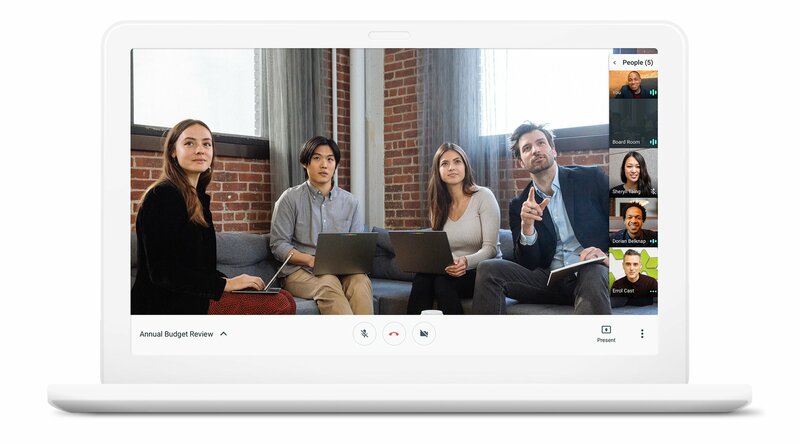 Google announced the public launch of Hangouts Meet, a new video meeting experience that can run 30-person video conferences with nothing but a shared link—no downloads or plugins necessary. Google also announced the Early Adopter Program for Hangouts Chat, an intelligent communication app with virtual chat rooms connecting cross-functional enterprise teams. Its integration with G Suite apps allows users to view content from Google Drive and Docs directly in the conversation. Google designed this security chip and uses it to establish hardware root of trust for machines and peripherals on cloud infrastructure. Its purpose is to allow Google to better identify and authenticate legitimate access at the hardware level. The new chip adds another layer of protection so customers feel confident trusting Google to help them achieve their business goals. Cloud IAP takes care of authentication and authorization. The tool verifies a user’s identity to determine if the user should be granted access to a cloud application running on GCP, offering secure application access from anywhere. It deploys with integrated phishing-resistant Security Key and is easier to set up than end-user VPN. You can check out all 100 announcements here.